Rehearsal Room | Drums Etc. The Drums Etc. 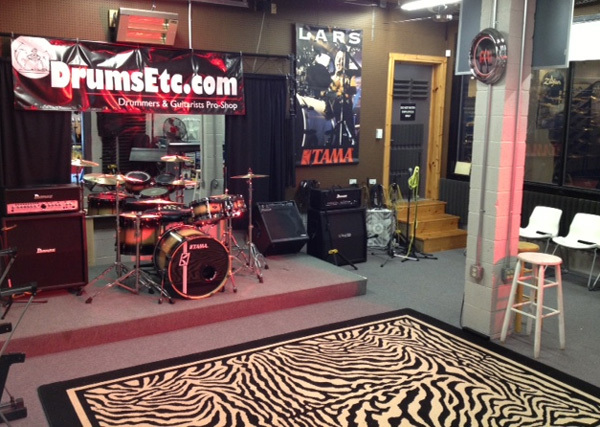 rehearsal room is available for bands & musicians. Reserve time for just $25.00 per hour, $40.00 for two hours, $55.00 for three, or $85.00 for the entire day! Contact Drums Etc. at (800) 922-3786 to book your rehearsal time in advance.